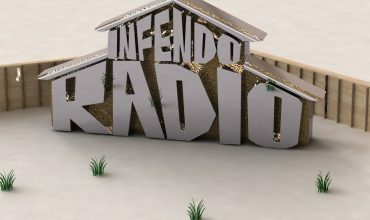 Welcome to Infendo Radio 484! 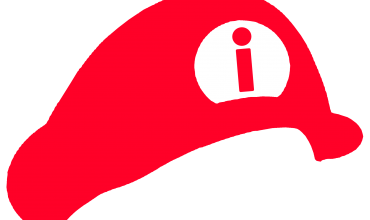 On this week’s show we have an Infendo Top 5 all about our favorite Switch games! After that, Eugene hosts a round of Three Word Reviews, and we talk about the games we have been playing in Change the System! Written by: Eugene Allen on March 18, 2019.